In addition to our firm’s work in real estate, construction and community association law, we are also known for our work in aviation law. Our aviation attorneys represent a diverse client base in almost every aspect of the industry including aircraft owners and lessors, aircraft management companies, leasing companies, and maintenance, parts and service providers. 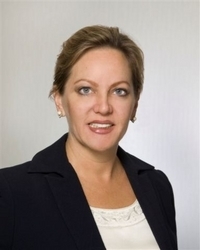 Firm partner Elisabeth D. Kozlow focuses on aviation law as well as real estate and corporate law, and she will be attending the National Business Aviation Association’s 2015 Business Aviation Convention & Exhibition, which is taking place Nov. 17-19 in Las Vegas. 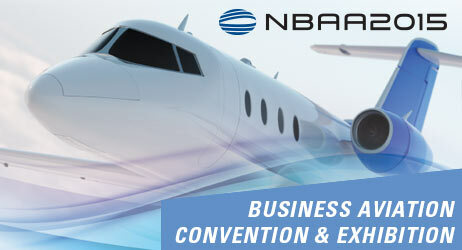 More than 26,000 aviation industry professionals from around the world are expected to attend this year’s event, which caters to current and prospective business aircraft owners, manufacturers and customers. Its more than 1,000 exhibitors and dozens of informative seminars make it the premier annual gathering for the business aviation industry.